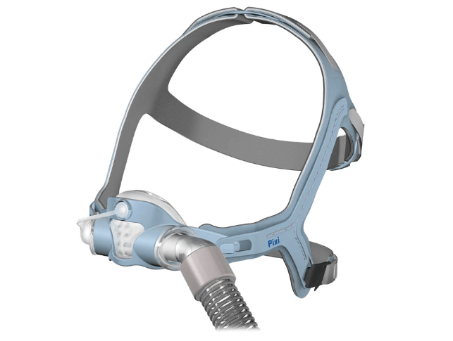 The Pixi™ paediatric mask was designed with the cooperation of paediatric health experts to help children two to seven years old adapt to sleep apnoea therapy. Taking into account the bone structure, facial characteristics and skin sensitivity of children, the Pixi offers minimal facial pressure and incorporates a wide range of comfort and safety features that give you peace of mind while helping to provide a positive therapy experience for your child. Soft. The Pixi’s thin silicone cushion is soft and comfortable to minimise pressure on soft faces without compromising seal or therapy effectiveness.